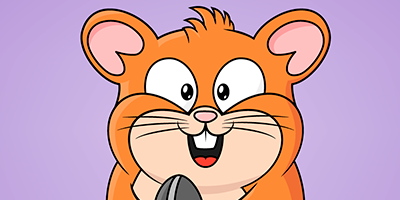 Record your voice and have fun listening to these characters that repeat what you said! 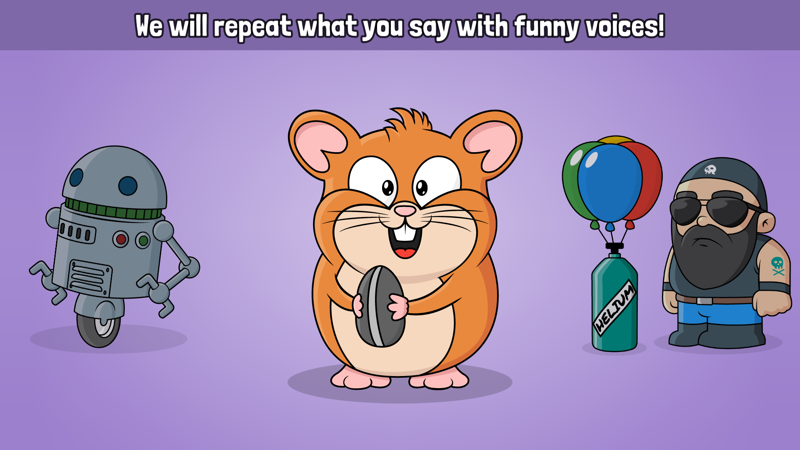 Have fun changing your voice! Now with cartoons! It’s very easy to use. 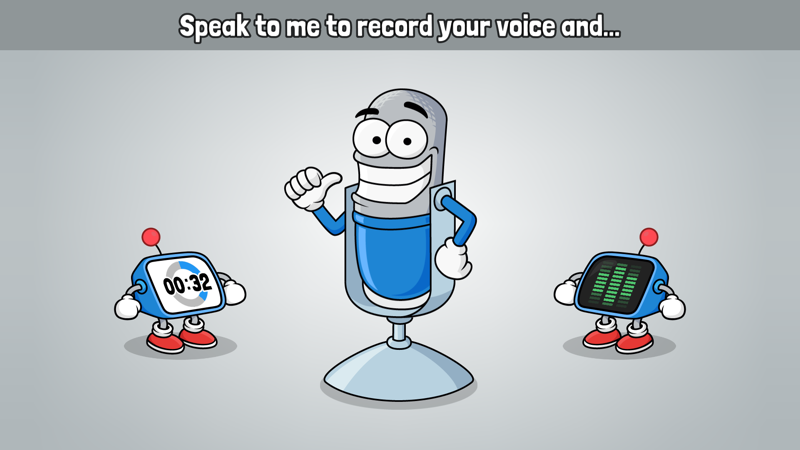 Just record your voice, then touch any character, and he will repeat what you said. 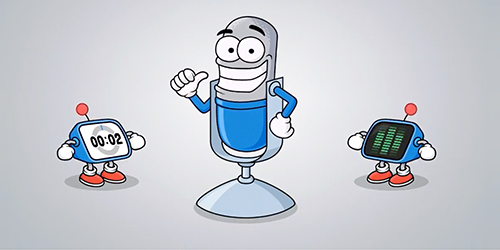 You can hear how your voice sounds if you were a robot, a squirrel or a monster… and you can also see the animated characters talking! 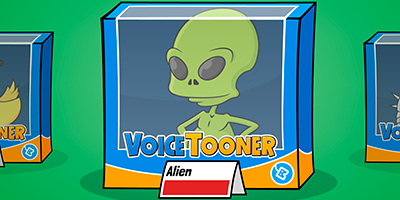 With VoiceTooner you can create original and funny videos, and share them with your friends. 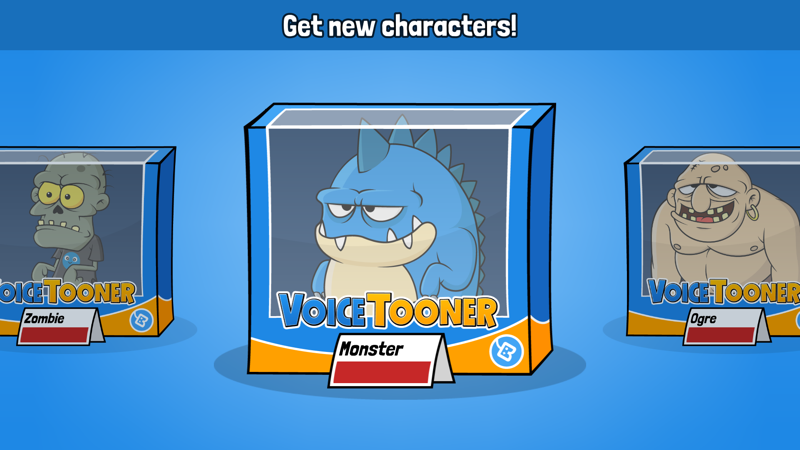 There are a lot of characters to collect, each one with a different voice effect. All characters can be obtained for free. Not enough characters for you? No problem! New updates will bring new characters! Its awesome and beautiful! I laughed so hard funny. I recommend anybody to get this app. 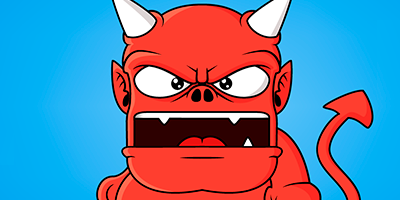 This app will blow your mind??? ?.